The Belgrade club Cinema has a modern interior, divided into multitude of smaller private boxes in the mezzanine of the club and on the gallery. Comfort is the top priority. Big selection of cocktails and great live music make this club one of the top clubs in Belgrade. Fridays and Saturdays are, at the same time, the only evenings when the Cinema is opened, so book your place in time because the club is very well attended. 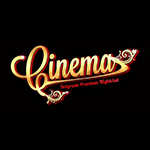 Cinema is located in the heart of the Belgrade, it is actually very famous club for it national live spectacle events, also it is very famous having good looking girls attending parties. 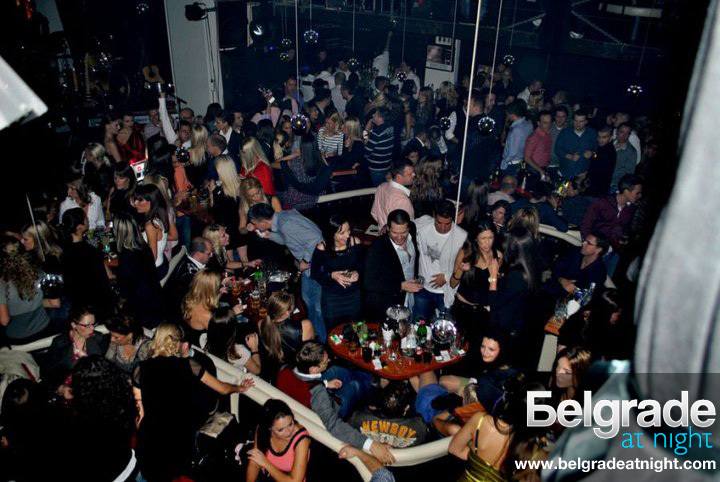 Most popular Night at this Belgrade club is on Sundays. On Sundays there is RnB nights where you will find people that know how to party hard. Visa and Master cards: Accepted.